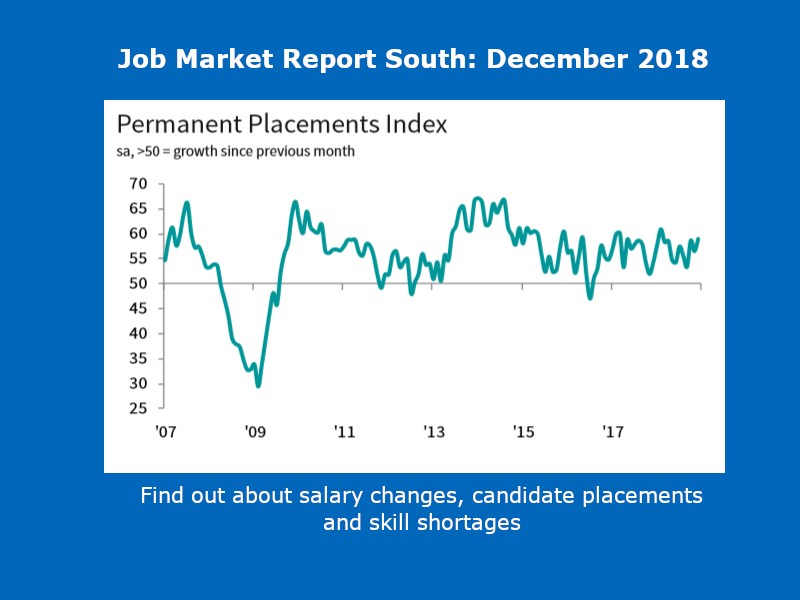 The KPMG and REC, UK Report on Jobs: South of England is compiled by IHS Markit from responses to questionnaires sent to around 150 recruitment and employment consultancies in the South of England. We’ve cherry-picked the best bits relevant to the Dorset and Bournemouth Job Market here on the South Coast. December data signalled a sharp and accelerated increase in the number of people placed into permanent job roles across the South of England. Notably, the rate of expansion was the second fastest for 21 months (after February 2018). 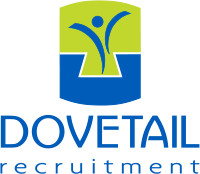 Recruitment agencies generally linked growth to higher business activity at clients and greater efforts to secure candidates in a timely manner, as candidate supply continued to deteriorate. December survey data pointed to marked increases in demand for both permanent and temporary workers in the South of England. Notably, permanent staff vacancies expanded at the quickest rate for just over a year. Growth also outstripped that seen at the national level. Short-term positions across the region meanwhile rose at the joint-quickest rate for 11 months, albeit at a pace that was slightly weaker than the UK average. The number of candidates available to fill permanent job positions in the South of England fell in December. Permanent staff supply has now contracted in each month for the past five-and-a-half years. The pace of decline quickened slightly since November and remained steeper than the UK trend. A generally high level of employment and a reluctance to move jobs due to Brexitrelated uncertainty was linked by recruiters to the latest reduction in staff availability. The rate of starting salary inflation across the South of England remained historically sharp in December, despite softening to a five-month low. Recruiters in the region widely mentioned that competition for scarce candidates had contributed to the latest upturn in pay. That said, the rate of inflation was not quite as strong as seen across the UK as a whole. Permanent placements continued to increase across the UK in December. Though solid, the latest rise was the softest recorded since April 2017. The slowdown was driven by weaker expansions in three of the four monitored English regions. The South of England was the only area to record a sharp rise in permanent staff appointments. Permanent labour supply across the UK fell for the sixty-eighth month in a row during December. The decline was quicker than that seen in November and sharp overall. At the regional level, permanent staff availability fell at faster rates in the South and North of England, and at weaker rates in London and the Midlands. Permanent starting salaries continued to rise sharply across the UK during December. This was despite the rate of inflation edging down further from September’s recent peak. The UK trend was driven by slower rises in the Midlands and the South of England, while faster increases were seen in London and the North of England. Thanks to KPMG, REC and IHS Markit for the data above.